Illinois became a state in 1818 and is most famous as the Land of Lincoln -- a moniker so apt that those words are a fixture on Illinois car license plates. It's also called the Prairie State for is wide swaths of open prairie covering most of the state. The state capitol building in Springfield is just a short walk from the Lincoln Home National Historic Site and the Abraham Lincoln Presidential Library and Museum. 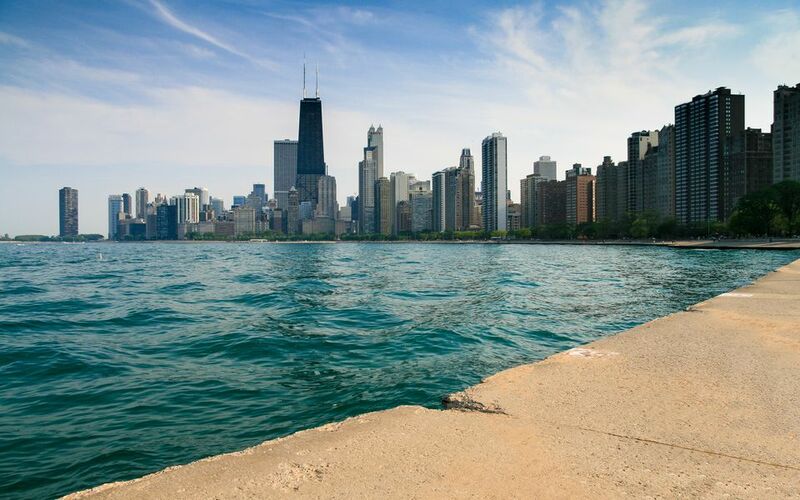 Then there's the metro Chicago area, with a population of 9.4 million as of the 2010 U.S. Census, making it the third largest metropolitan area in the country. Chicago is also home to Willis (formerly Sears) Tower, the second tallest in the United States and the Western Hemisphere, beaten in height only by One World Trade Center in New York. That's fitting because Chicago is renowned for its architecture and as the birthplace of the skyscraper. The Chicago metropolitan area covers 14 counties, with nine in Illinois -- Cook, DeKalb, DuPage, Grundy, Kane, Kendall, Lake, McHenry and Will. The capital, Springfield, is in Sangamon County. There are 102 counties in the state of Illinois. Here is a complete list of them all in alphabetical order.